Designed with today’s students in mind,The Complete Medical Assistantoffers a practical focus on preparing students to make the transition from classroom to clinic. Aligned with the latest CAHEEP and ABHES competencies, this exciting first edition focuses on core content and skills with features that highlight application. Case studies frame each chapter and reinforce soft skills, while integrated Harris CareTracker® activities build EHR proficiency throughout the program. 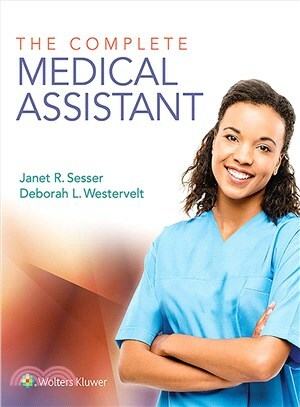 With A&P coverage included, The Complete Medical Assistant is an ideal way to transform engaged students into successful medical assistants.